For one of our customers we developed six extensions of GE Smallworld Global Transmission Office (GTO). All new features are pretty universal so we’re happy to share them with the Smallworld users community. Press Operation module – enhancing GTO with volumetric modeling of storage bases. Cathodic Protection Inventory – used for cathodic protection devices inventory. 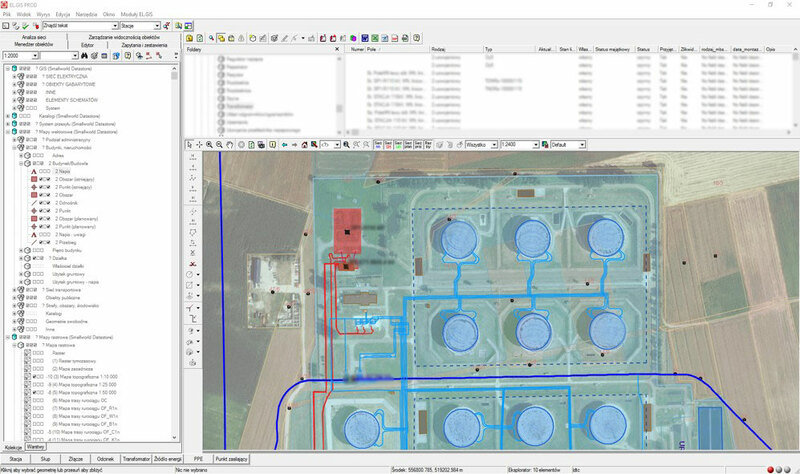 Electric GIS – power and lighting grid management module (new objects introduced). Switch-off module – used for preparing main technological devices cut-off schedules. Inspection and Maintenance module – Google Maps based tool for managing and reporting diagnostics, inspections and maintenance of devices. Outages and Damages module – used for recording detailed information about failures and generating reports.